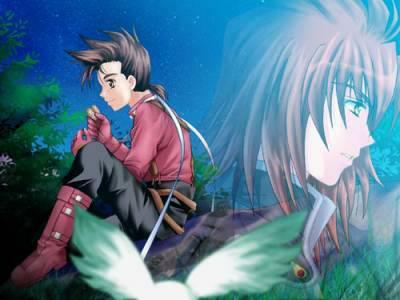 Lloyd,Kratos et Noishe - Total Tales of symphonia. ouai viv kratos é lloyd!! Father/son 4ever! !